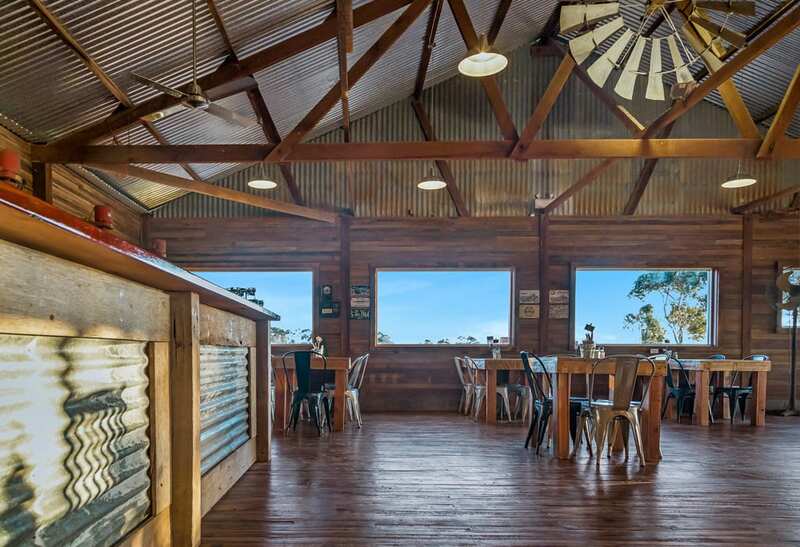 The mighty shearing shed stands as a reminder of the days when wool was king. 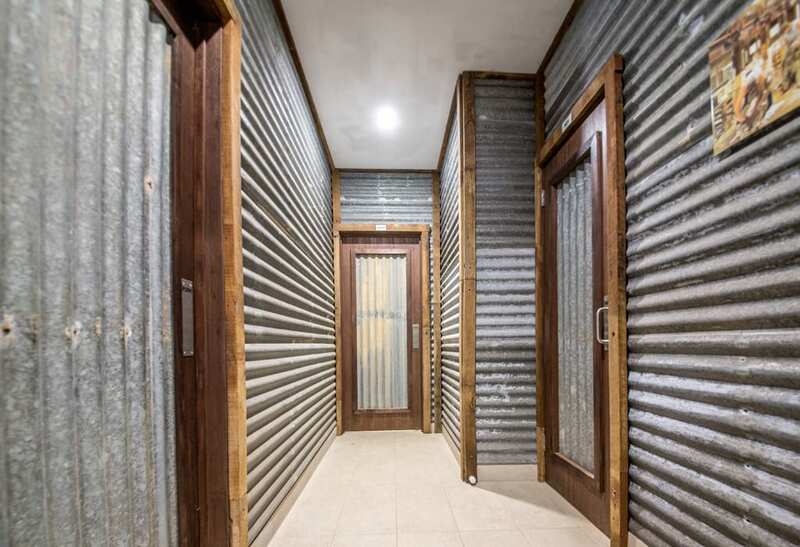 As time has gone on many of these sheds have fallen into a various state of disrepair. 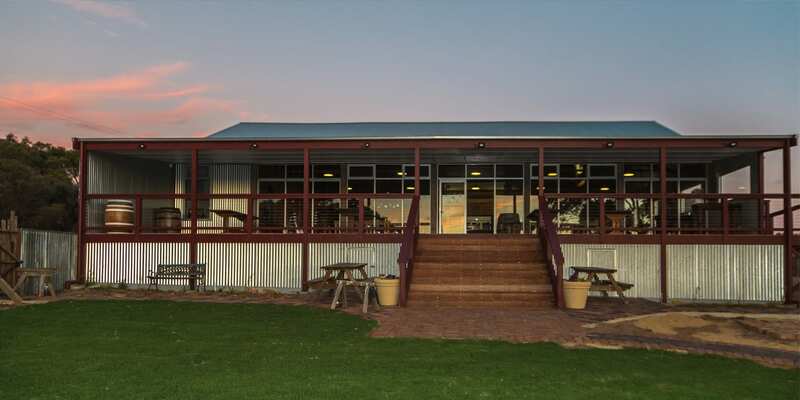 But this 50-year-old shearing shed has been turned into a microbrewery. 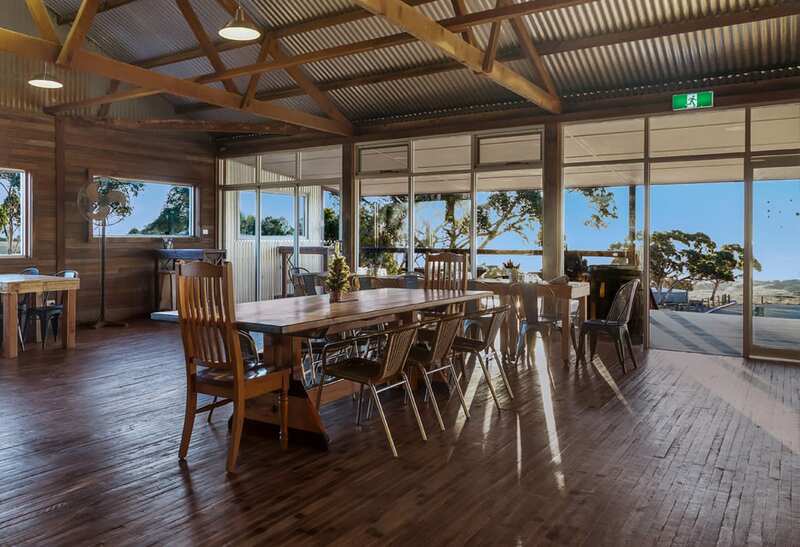 It’s been a labour of love over recent months to make over the building, including giving it a new galvanised-steel roof and walls, adding a timber deck and large windows, cleaning and relaying the old floorboards, and giving the interior a smart fit-out which still retains the character of the original shearing shed. 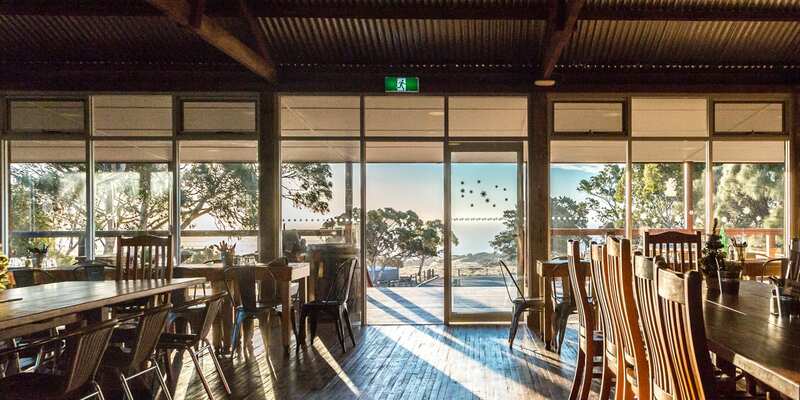 One of the advantages of this new brewery is the location, it offers views over the rolling Fleurieu countryside all the way to the ocean, with the new venue’s 4.25m-wide by 18m-long deck and large windows maximising the panorama.